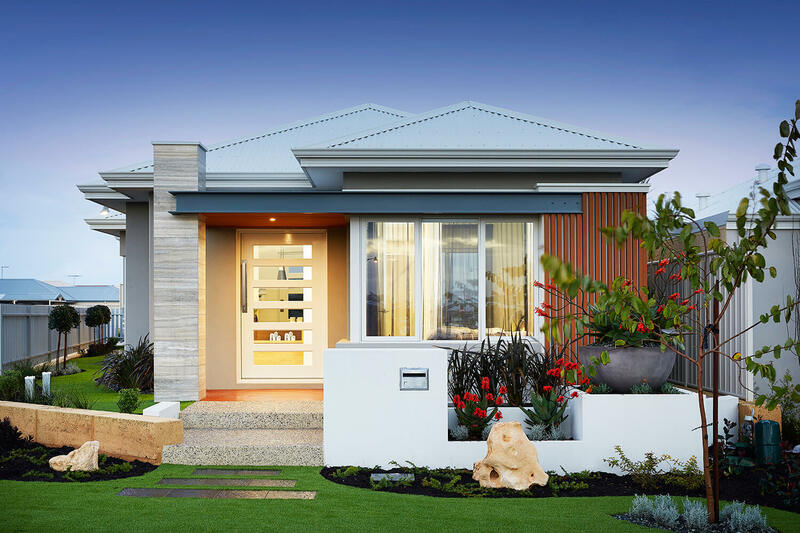 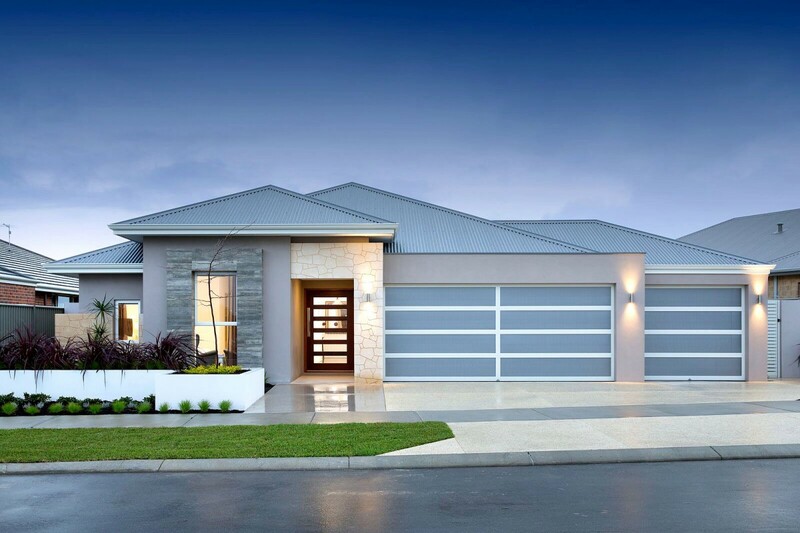 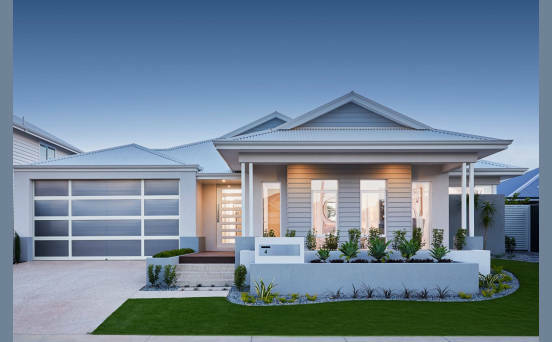 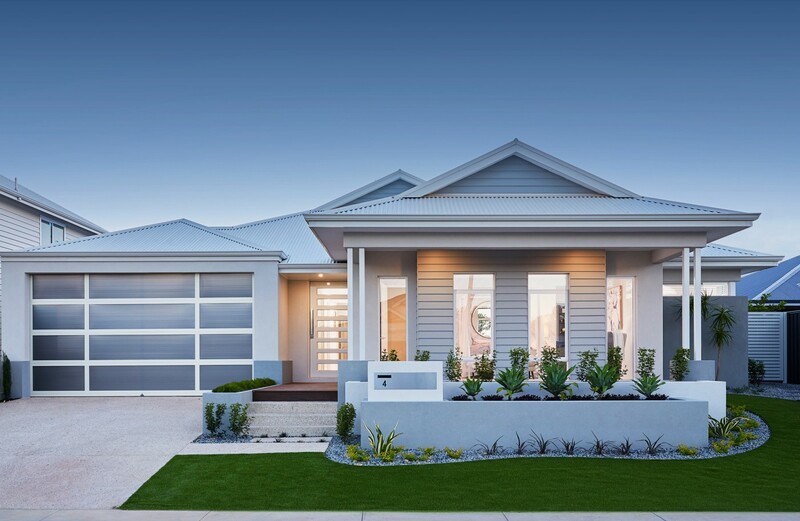 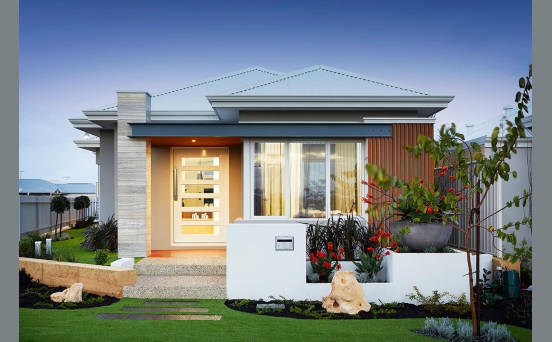 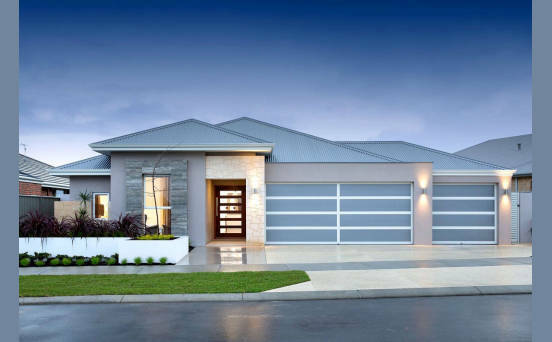 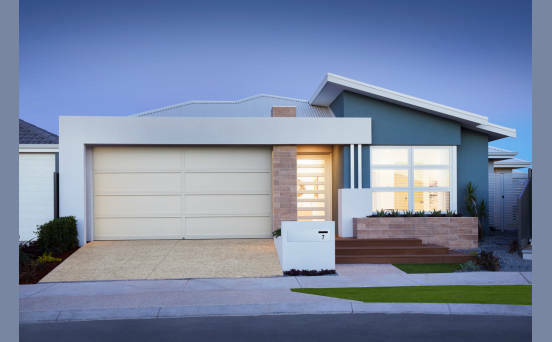 Blueprint Homes is one of Perth’s most trusted Home Builders specialising in affordable House and Land Packages in and around Perth and Mandurah. 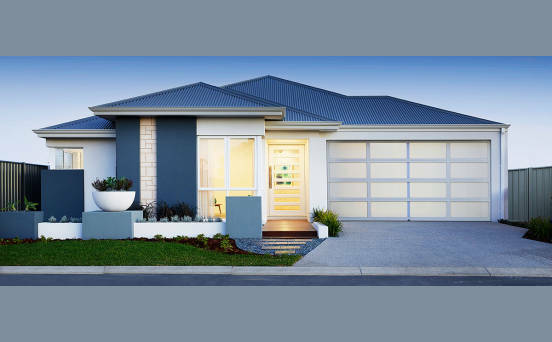 We build a wide range of new homes to suit every budget & lifestyle. 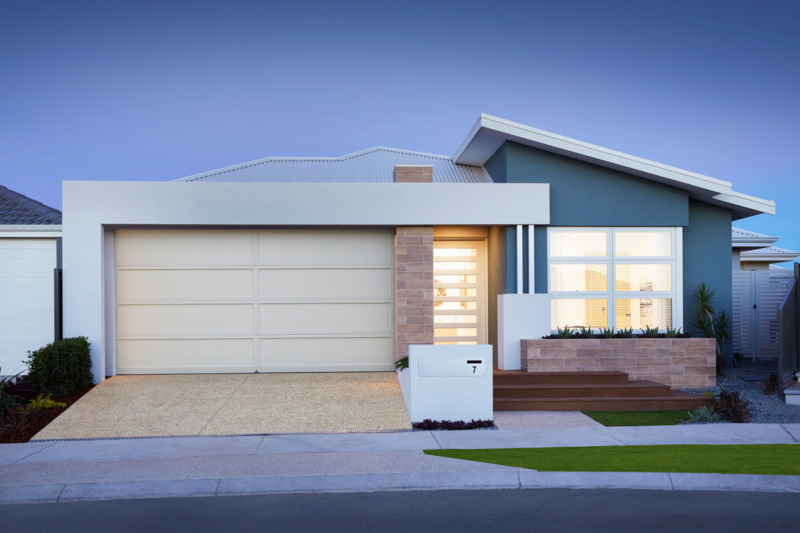 We can even build your home from slab down to practical completion in just 22 weeks – that’s fast!